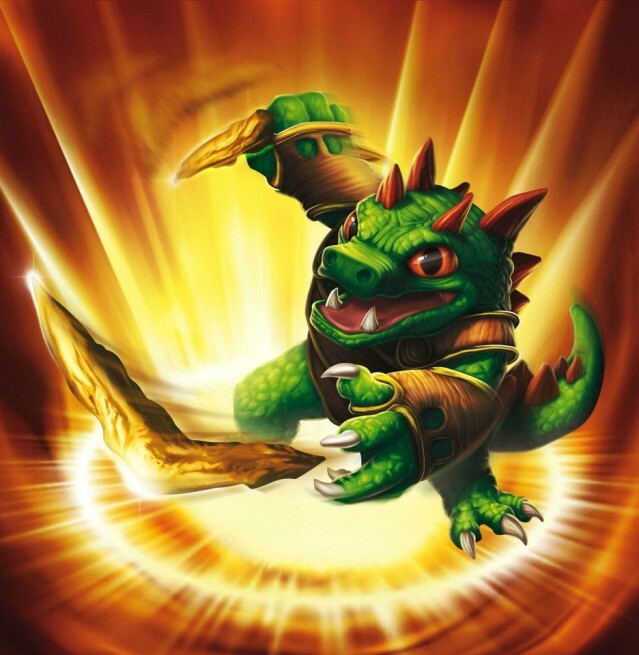 Skylanders: Dino-Rang. He's a dinosaur. Not a dragon. He really doesn't like it when he gets called a dragon. So u probably shouldn't do it.. Wallpaper and background images in the Spyro The Dragon club tagged: spyro spyro the dragon skylanders spyro's adventure. He's a dinosaur. Not a dragon. He really doesn't like it when he gets called a dragon. So u probably shouldn't do it. This Spyro The Dragon photo contains fontein.